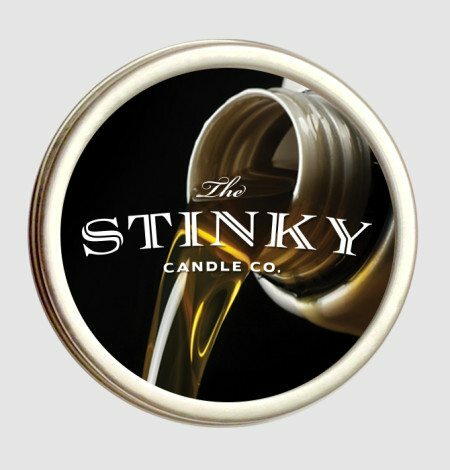 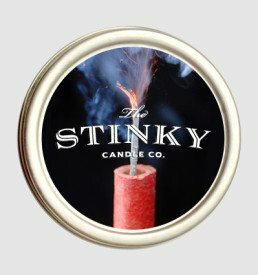 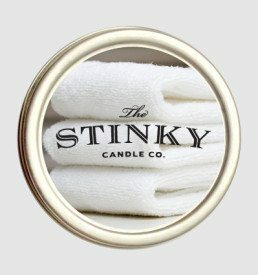 Motor Oil Candle (4 oz) - Stinky Candle Co. 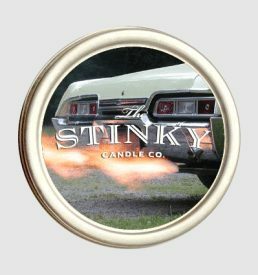 The sweet smell of motor oil is usually accompanied by dirty hands, a slippery floor, and sweaty frustration as you slowly uncover all the things that are wrong with your vehicle. 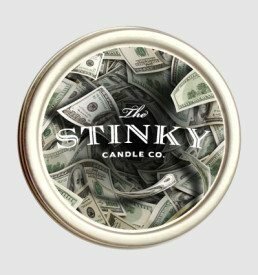 Sidestep all of that with the Motor Oil Candle.